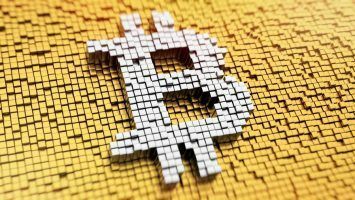 Bitcoin price crossed the $8,000 mark this week and while there are varied views on its next trajectory, the general opinion is optimistic. The price of the leading cryptocurrency was once again in the news following its cross of the $8,000 mark after a gap of about two months. 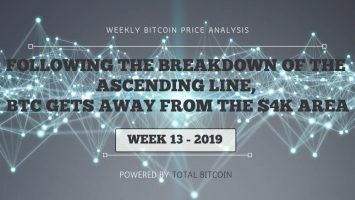 Based on the various comments and views posted online, the market does not appear to be overly impressed with this rise in the price of Bitcoin and many feel it may take more time to make a stable recovery. When any currency’s price movements in the market are discussed and analyzed, the experts consider a number of factors. There are scientific ways to first plot the price movements over the previous few weeks and then add internal and external factors that influence the price movement. There are terms used like “support” and “resistance” to denote the behavior of the price movement much like they do with the major stock indices. These may or may not be clear to the lay person. Suffice it to say that Bitcoin price was hovering around the $7,000 mark for some time and was at $7,800 before gaining and crossing the $8,000 barrier. Any instrument gaining close to 20 percent over a two-month period is considered as a positive development by the pundits. But that does not necessarily mean the same rate of progress will continue in the succeeding months. 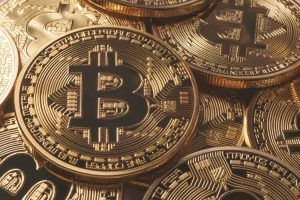 The reviews are also very cautious about making any firm predictions on what levels the price of Bitcoin could touch going forward. 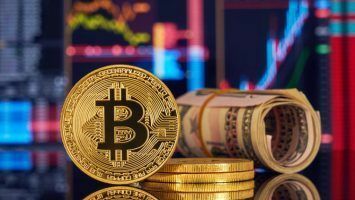 Though different people may have different opinions and there would be a range of price predictions, it might be prudent to say that the Bitcoin price may see a gradual movement upward and its next level of resistance might be $8,500. This is for the short to medium term, meaning two weeks to two months. But it might go higher as well. 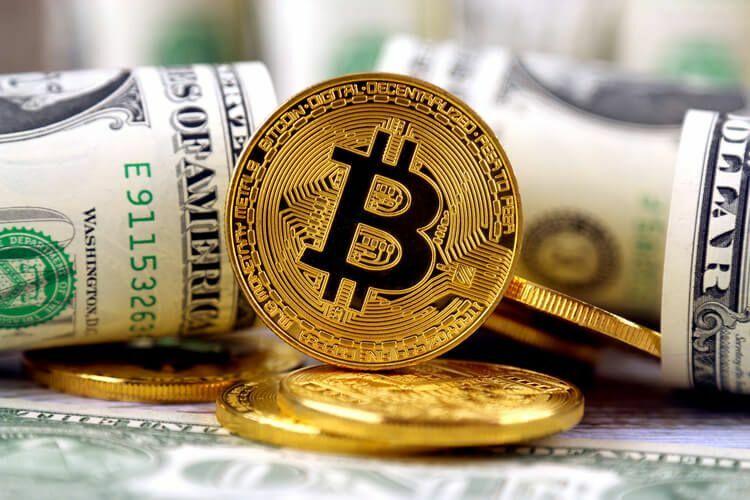 But one aspect related to Bitcoin that most market observers recognize is the decision pending with the U.S. Securities and Exchange Commission (SEC) to permit exchange traded funds (or ETFs) denominated in Bitcoin or other cryptocurrencies. The current expectation is that this decision could come through in mid-August this year, less than a month from now. 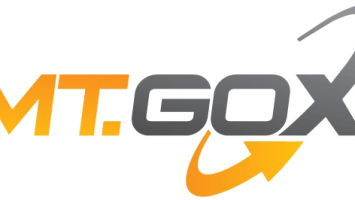 If that announcement is made, then there could be sudden thrust to the price of Bitcoin on the trading platforms and it is difficult to predict what levels such a surge could take the digital currency to. There is also the news that investment advisory BlackRock has set up a committee to explore if cryptocurrencies and blockchain technology that is used in mining these currencies are worth being invested in. It must be mentioned here, however, that there has not been a huge conversion of the non-believers in Bitcoin’s future to being optimistic. At the same time, those who are passionate about the currency have continued to voice their full support and will continue to make investments in it. 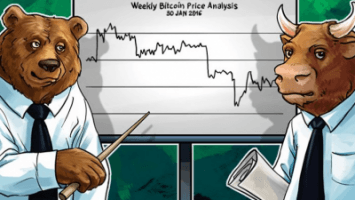 Update: Bitcoin price has dropped slightly today after the U.S. Securities and Exchange Commission (SEC) rejected the Winklevoss twins’ Bitcoin ETF.